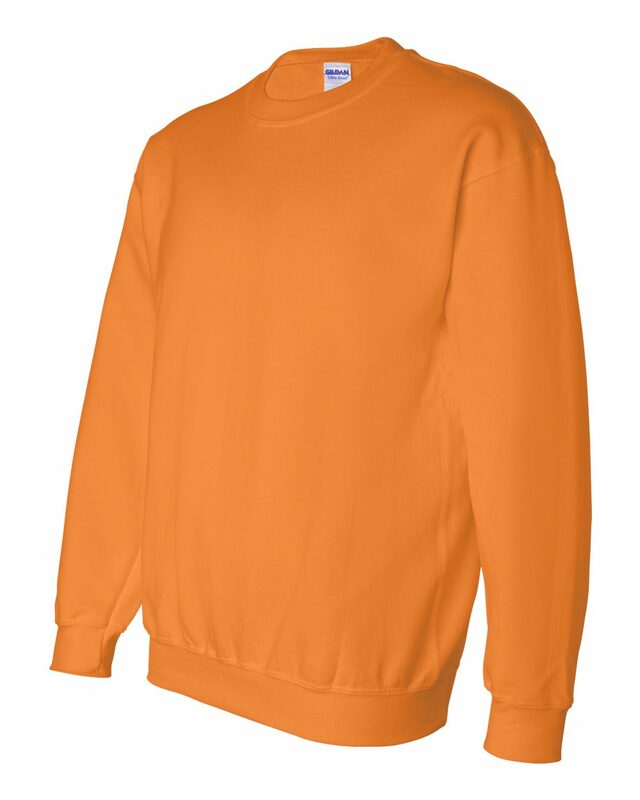 Enjoy cooler weather when you’re wearing the Gildan 8oz Heavy Blend or the heavier 9.3oz Ultra Blend 50-50 fleece crewneck sweatshirt. 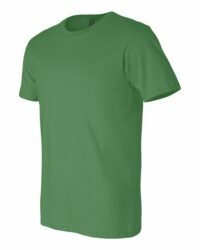 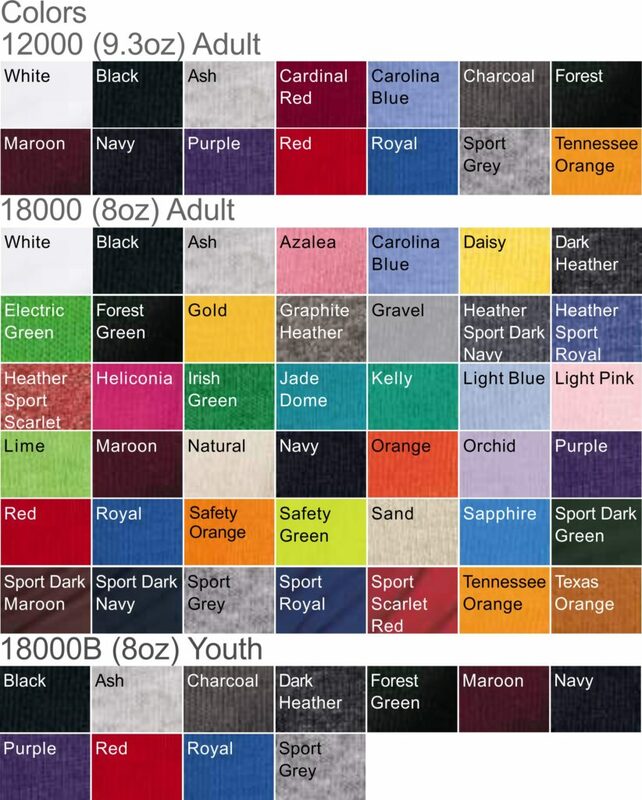 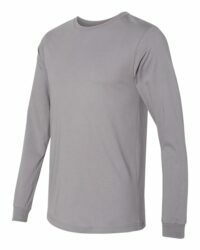 The blend of 50% cotton and 50% polyester makes for a durable fabric that is less likely to shrink. 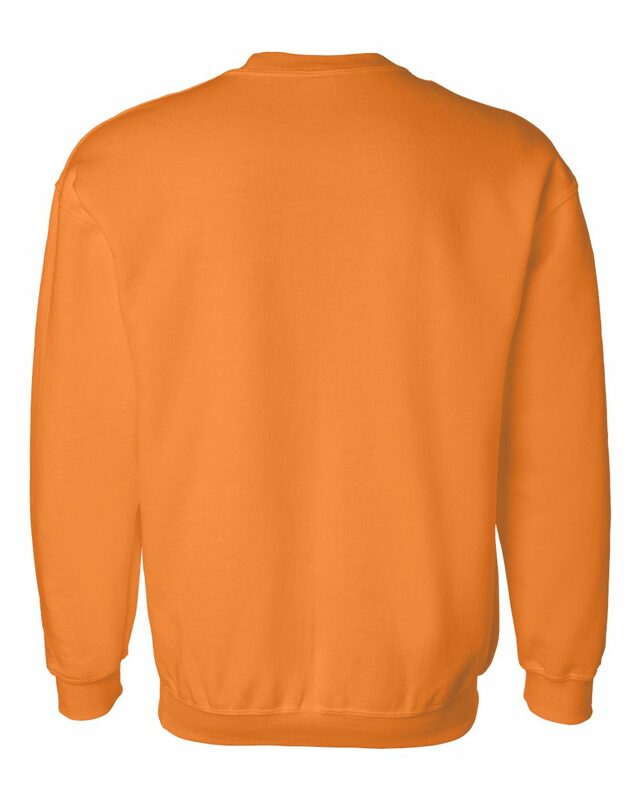 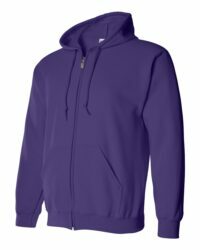 It is also made with a pill-resistant air jet yarn, which means this fleece will look as good at the beginning of the season as at the end. Measurement Notes: Use a sweatshirt that fits well to make measurements, use these measurements with the chart above.